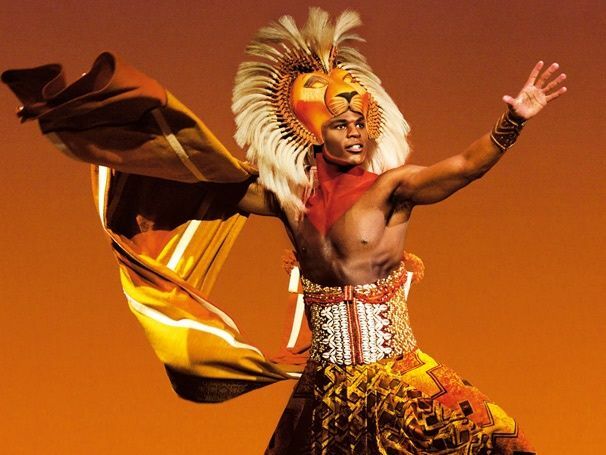 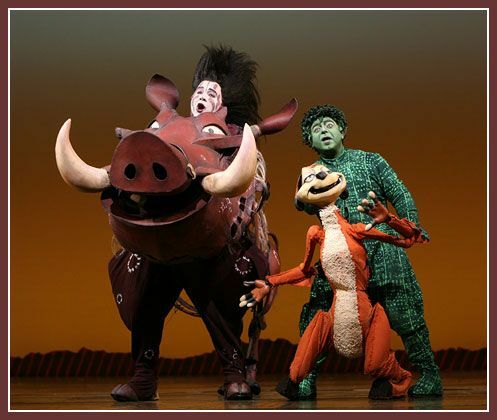 Want to see The Lion King on Broadway with VIP tickets? 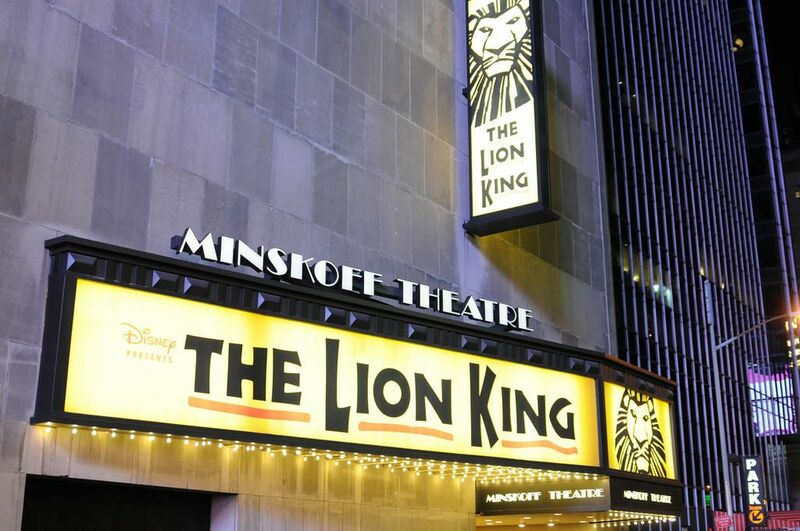 More than 50 million audience members have enjoyed this unbelievable theatrical spectacle, and Millionaire’s Concierge is offering this rare opportunity to see The Lion King from the best seats in the house. 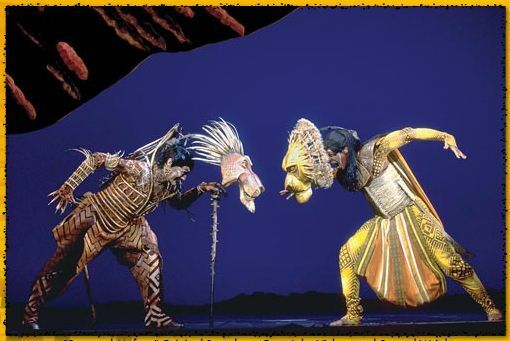 We can put you in the middle of the action, to take in the incredible Elton John score and original Julie Taymor design, to feel the love as a VIP. 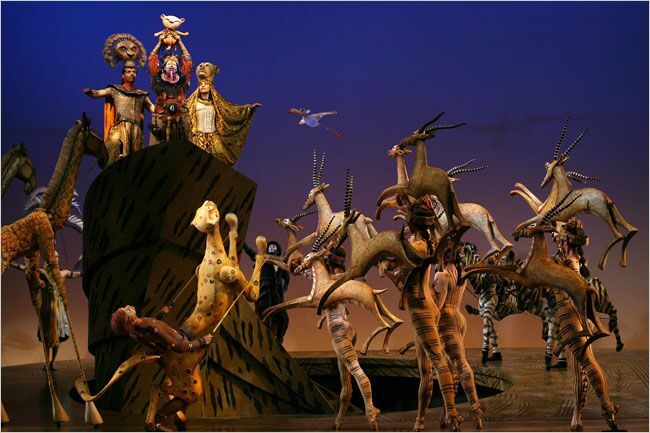 Winner of six Tony Awards in 1998, including Best Musical, The Lion King is showing no sign of slowing down. 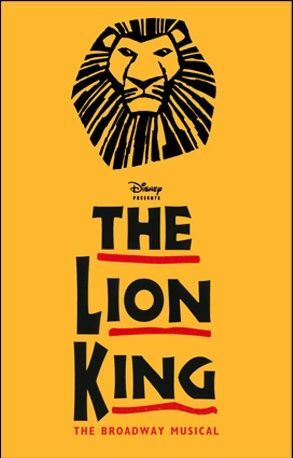 Based on the Disney cartoon of the same name, The Lion King tells a rich story of family and friendship through African animals that are brought to life in a creative mix of costumes and sets that need to be experienced in person, from premiere seating.